Does COMP Cams 7831-1 fit your vehicle? 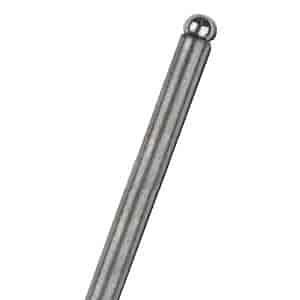 7831-1 - Comp Cams High Energy Pushrods is rated 5.0 out of 5 by 1. Rated 5 out of 5 by Mattammba from Great for the price of stock Since buying a 252H cam these were a must have. Upon inspection they look to be of great quality. So shouldn't have any problems with 880-4800 rpm in a streetable 270 hp engine.